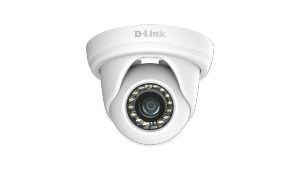 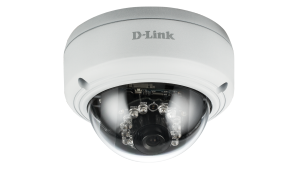 D-Link dome cameras offer an aesthetic design wherein the camera, lens and cabling are hidden and protected inside of a domed enclosure. 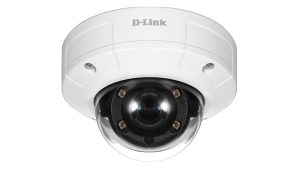 Available in both indoor and outdoor models, D-Link dome cameras offer an attractive protected camera for indoor applications and a rugged vandal and weather resistant design for outdoor applications. 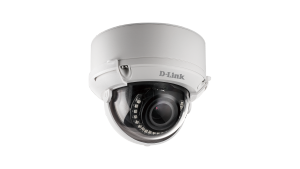 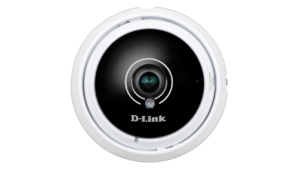 D-Link dome cameras are available in HD and multi-megapixel resolution, offer day / night functionality, integrated IR illumination, two-way audio and integrated memory card storage. 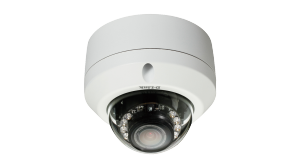 The DCS-6314 is a 2 Megapixel Full HD WDR Day & Night Outdoor Dome IP Camera featuring a manual varifocal lens, integrated IR LEDs and a wide dynamic range sensor. 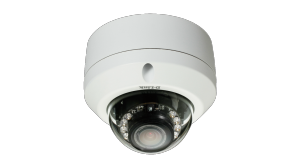 The DCS-6513 is a 3 megapixel Full HD day & night outdoor dome IP camera featuring a motorized lens, integrated IR LEDs and a wide dynamic range image sensor. 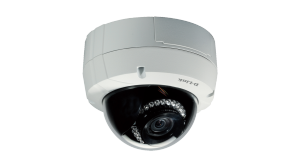 The DCS-6315 is an HD Low Light Outdoor Dome IP Camera featuring enhanced low light peformance, integrated IR LEDs, a 3-axis gimbal and a microSD card slot.